Race the real modern car on the car trails to go to the finish line. 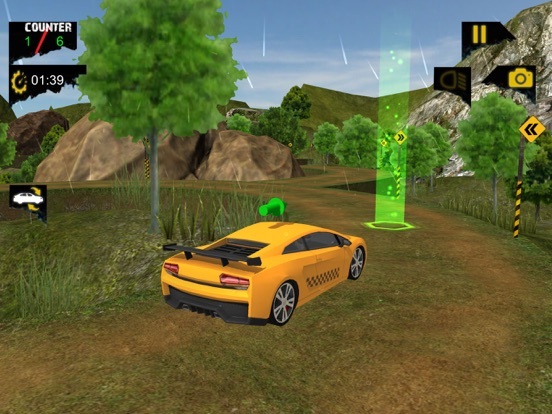 This would be the 3D hill climb adventure of car hill climb mania in this offroad racing game. Experience the best uphill racing challenges on the offroad tracks to become the monster uphill driver of the year 2018. 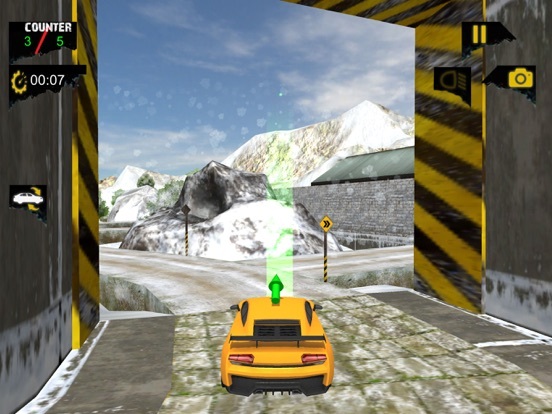 Enjoy the realistic modern vehicle with smooth controls of this racing hill adventure. Get the hill race of this car hill climb mania as a real crazy racer in this challenge. 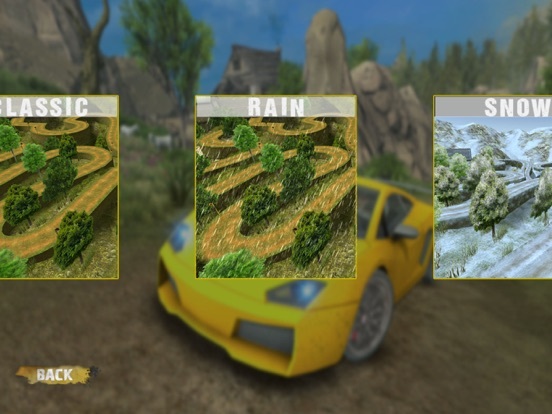 Offroad Mountain Driving Simulator : Hill Car Race provides you the best platform for the super impossible drifting car simulator missions integrated with car speed simulator of racing hill. The modern heavy prado type vehicle car will rush on the ultimate car trails in this offroad jeep simulator, become the uphill racing driver on the asphalt offroad tracks to show some skillful driving stunts just like in some tractor driving games 2018. Discover the real climbing game features with amazing car trails to ride on dangerous sharp turns, perfect edges, mountain views and many more real tracks. 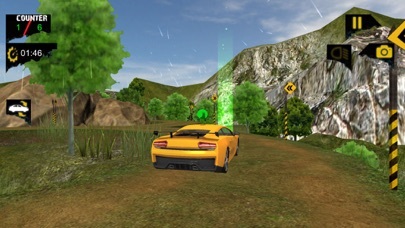 Drive the hill truck kind of car being a hill race racer in this offroad games. Stay away from the traffic that will come your way as crazy hurdles to flop your drifting car simulator missions. This offroad jeep simulator challenge of the modern offroad car is very difficult due to the monster uphill tracks and bumpy roads. Drive bravely on the hillclimb tracks as an excellent racer in this one of the best most popular games of drifting car simulator. This car speed simulator with extreme speed on car trails will blow your mind and increase your urge to drive more. The real top games are designed to get the interest of users, and drive them crazy. 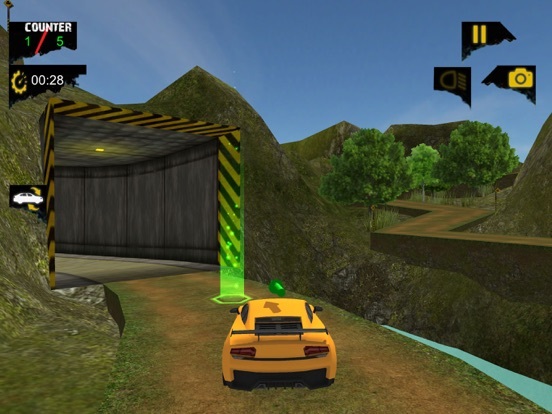 Each next level is more thrilling than the previous one in this Offroad Mountain Driving Simulator : Hill Car Race. You might have played 3D top new games of hill climb racing but you may have not played the real car racing on the uphill tracks with the extreme speed, enjoy the multiple modes and thrilling adventures of monster uphill driving. 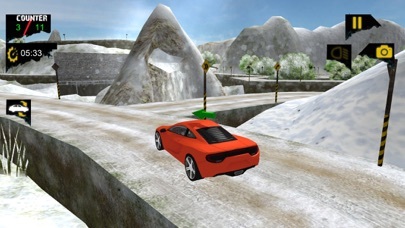 Try this new uphill racing adventure with full stunts on the bumpy roads and dangerous tracks. Enjoy the wide variety of modern cars you would love to drive with responsive and easy controls. 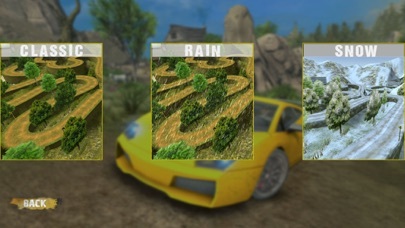 Select your favorite sport cars and you will love to drive the luxury cars with bright colors, this would be the best hill climbing game you would ever play so far. 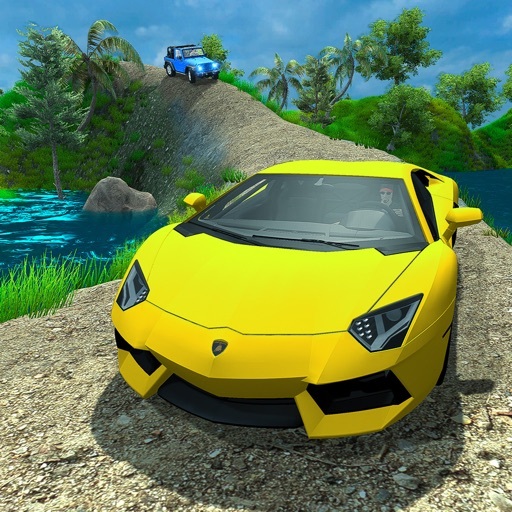 Explore new games based on the concept of offroad car driving on 3D hill climb mania, show your best drifting car simulator and driving skills in this offraod jeep simulator. Explore the beauty of hillclimb environment on the mountain tracks by accomplishing the super real challenge. 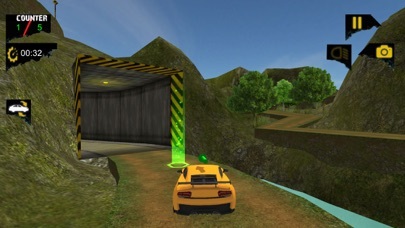 Show some incredible stunts in this racing hill mania, cross all the checkpoints in given time. 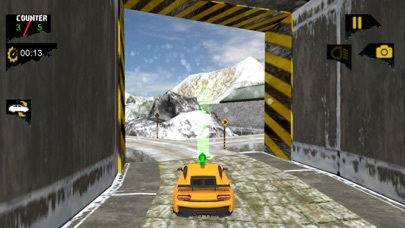 Responsive car controls will let you finish the mission of this hill race. 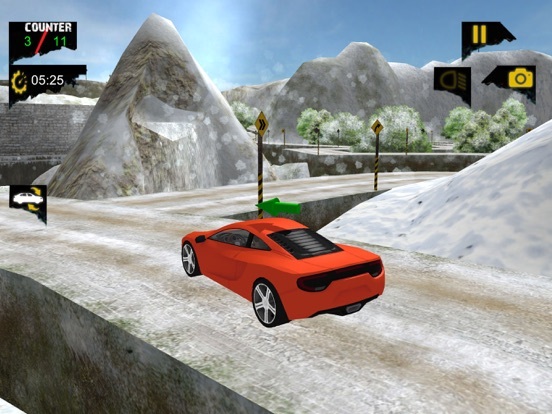 Be careful while taking the sharp turns, show the expert uphill racing and driving skills in this game. Select the cars from the main menu of this car hill climb game, explore the racing hill tracks to sharpen your skills of driving and parking. Accomplish the hill race as an expert driver of the year in this offroad jeep simulator, this is the challenge to show your speed of luxury car on offroad tracks. Offroad Mountain Driving Simulator : Hill Car Race is one of the best among all free racing games and the most popular games of 2018. This breathtaking hill truck kind of adventure will be the risk of your precious life, but you will enjoy the real extreme speed on the offroad car trails. You will transform into a real racing hill driver in an excellent 3D simulation of the year 2018.